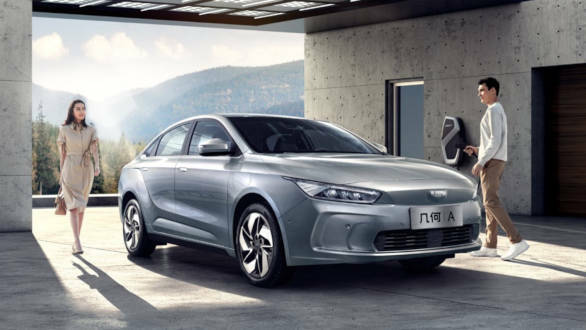 Geely, China’s highest-profile car maker with investments in Volvo and Daimler, launched a premium all-electric car brand “Geometry” as it pushes ahead with its plans to boost production of new energy vehicles. The move comes as automakers race to develop vehicles powered by means other than petrol to meet an expected rise in demand as the world’s top car market enforces official production quotas designed to reduce smog. “The launch of Geometry and its first product advances Geely’s strategic goal of becoming one of world top 10 automotive groups,” An Conghui, president of Zhejiang Geely Holding Group, said in the statement. Geely set up a new joint venture with Germany’s Daimler just last month to build the next generation of Smart electric cars in China. Smart is Daimler’s small-car brand. Geely posted sales growth of 20 percent in 2018. However, it is forecasting largely steady sales this year as the country’s giant auto market struggles with slowing economic growth and more cautious consumers. Last year, the overall market contracted for the first time since the 1990s. The Chinese carmaker bought Volvo Cars in 2010 from Ford Motor Co in what was China’s biggest acquisition of a foreign car maker at the time.